Sometimes your pets can be overwhelming and you are not sure how to correct training and behavioral issues at home, which can leave you frustrated and even feeling helpless. At Harvey Animal Hospital, our staff can help to empower you on the proper way to train and counter condition to create a more loving and controlled home life for your family, and your pet. For those pets requiring extensive behavioral therapy, we can can help! Dr. Coll has a special interest in Animal Behavior and Training Techniques. We can work with you and your pet to help modify unwanted behaviors. We can discuss any concerns during your visit. What is Counter Conditioning? Counter Conditioning is the use of conditioning techniques to evolve an unwanted behavior or response to a stimuli into a wanted behavior or a wanted response by the association of positive actions with the stimulus. Below is a little information on this method of training. If you have any questions or if you would like to schedule a consultation please call us at 313-882-3026. 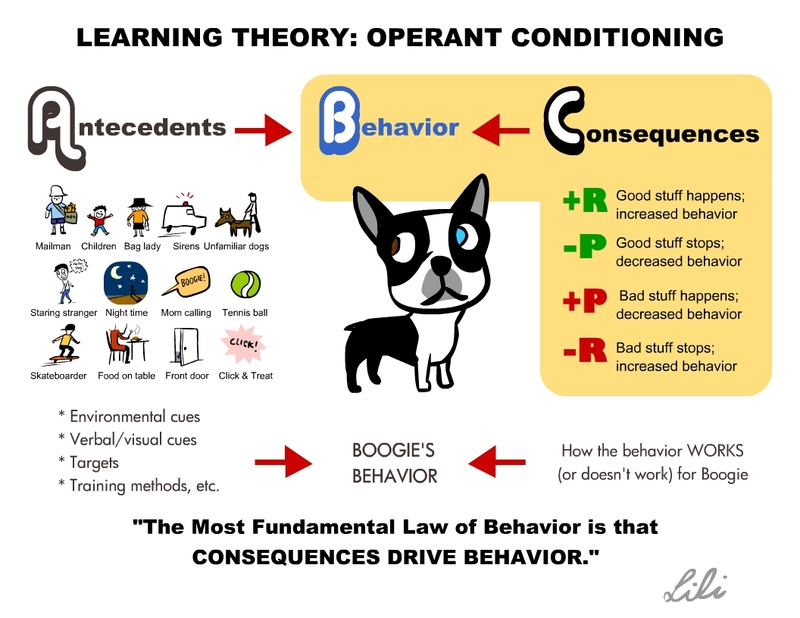 *In order to understand Counter Conditioning and Behavior Modification, we must first understand how animals learn. This video will explain in depth how animals learn so you can successfully train and shape behavior. *Counter Conditioning can help your pet enjoy even the most daunting tasks, such as a nail trim. This video shows how a dog is very afraid of a nail trim to the point where he acts out in aggression. By taking your time and using counter conditioning you can help the dog understand that this task can be fun and alleviate stress during the task. *Counter Conditioning can also be used to train cats! Getting your cat into a cat carrier is one of the biggest complaints among cat owners. This can prevent owners from bringing their cat to the veterinarian when needed. This video will explain step by step how to get your cat to love their carrier and do well with traveling. *Using a clicker can really help with training. The clicker allows you to mark the behavior right when it happens and your pet will soon associate the sound of the clicker with a reward or positivity. We now have our very own YouTube channel!!! Check it out!